Nothing beats a home-cooked meal full of your favorite flavors- and with rice in your cupboard, you’re already a 1/3rd of the way there. Just add your favorite protein and veggies, experiment, & enjoy. 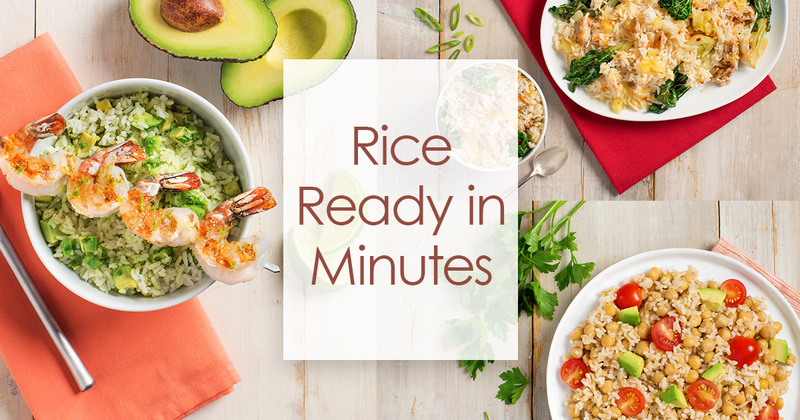 Long grain, whole grain, basmati, or jasmine – rice has no shortage of variety; the combinations are only limited by your own taste and creativity.